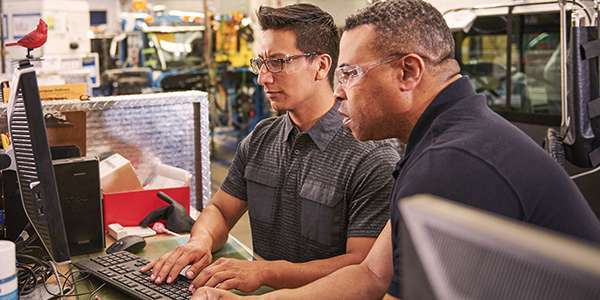 This week, Katpro Technologies Inc discovers how Microsoft Azure helps Rockwell Automation deliver solutions for turning its customers’ data into business insights. Whether it’s bot training, data analysis, or attaching to a voice interface, #Azure delivers the cloud-computing infrastructure to support innovation on an enterprise scale. The result? A critical competitive advantage on the global business playing field. Contact us to learn how Azure can give you the same edge.